Comments: Pinkish flower heads mature to tan in fall. Some call it foxtail grass. A good clump grass for small, intimate spaces where details are important. 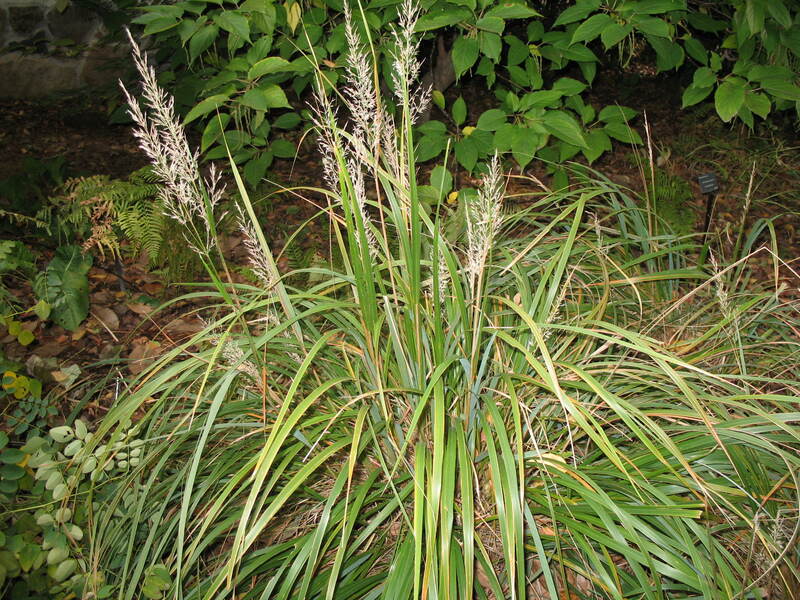 Most grasses need full sunlight and a well drained soil.